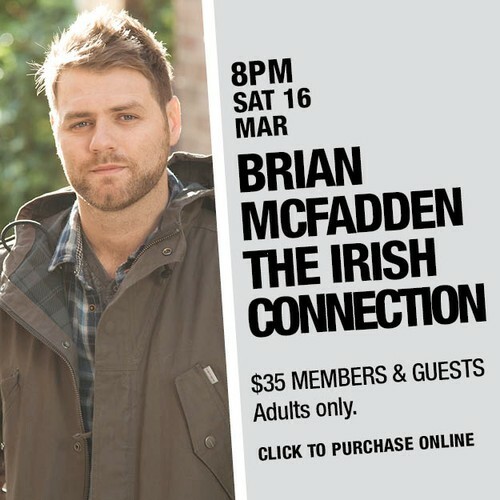 The Irish Connection is the fourth studio album from Irish singer-songwriter, Brian McFadden. This Album is a cover album of hit and classic Irish Songs featuring collaborations with some of Irelands notable singers. See him perform live at Mounties.